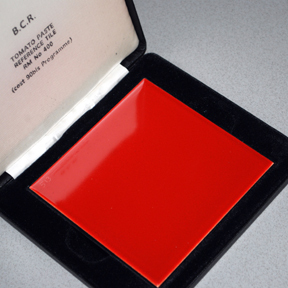 RTC is a distributor of certified reference materials including European Union IRMM, BCR and ERM standards such as the BCR-400 Tomato Paste Color Reference Tile. Search on “BCR-400”. This entry was posted in Color and Appearance Theory, ColorFlex EZ Tomato, LabScan XE Tomato Meter and tagged BCR, BCR-400, tomato, tomato tile. Bookmark the permalink. ← Is there a way to change the Standardization Interval?